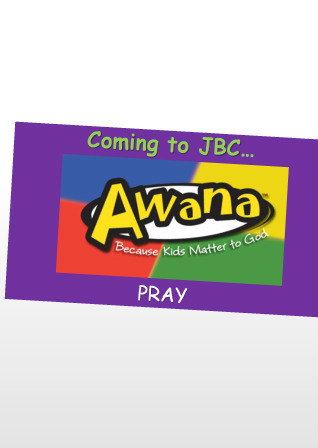 Awana is a world-wide nonprofit ministry focused on providing Bible-based evangelism and discipleship solutions for ages 2-18. Awana gives children the opportunity to know, love and serve Jesus, no matter their background. Step out and register your child in this life altering program of learning, fun, community and discipline!